Check Disney Infinity’s Halloween Top 5 Toy Boxes! We’re huge fans of Disney Infinity at Fun Kids and they’ve just released 5 new Halloween Toy Box challenges to download. The Toy Box mode on Disney Infinity is where you get to design your own computer game level using loads of different tools, techniques and characters. The cool thing about creating these levels in Toy Box mode is that you can send them to Disney and the best ones get released for everyone to use! So these spooky top 5 Halloween challenges were created by other game fans and now you can play with what they created. Have you got Disney Infinity? Go to the next page to see how to download the challenges and also send in your own! • Follow the prompts. You’ll be asked to give your Toy Box an original name and description. 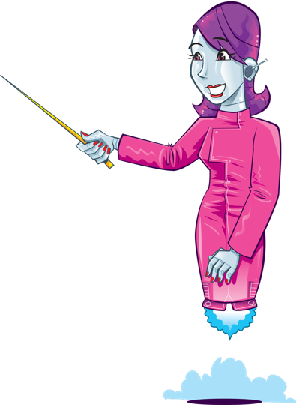 Choose carefully – they will be shown to everybody if your Toy Box is featured. • There will be a list of all the featured Toy Boxes for players to download. 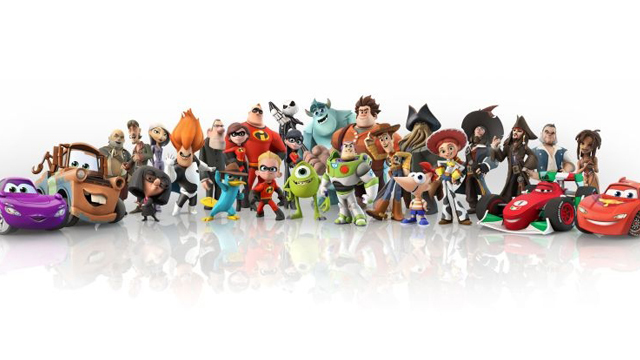 Disney Infinity Characters Come To Life Across The UK - Jack Sparrow, Buzz Lightyear, Mr Incredible & More!